Get an in-office whitening treatment for $385 ! Interested in our Couples Special? Give a bright smile to yourself and your partner for $600! Every smile is different, and that’s why we believe that dentistry should be personalized for each patient. 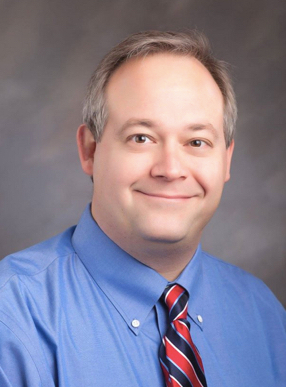 Dr. Overmyer is personable and attentive, and his friendly approach to dentistry will make it easy for you to feel comfortable discussing your dental health. At Perfect Choice Dental, we work with you to come up with treatment options that fit your goals, budget, and your oral care needs. Call us today to set up a consultation with Dr. Overmyer. Your dental experience is more than just the time you spend in the operatory. From your first call to your initial appointment, and all the way through your aftercare, the team at Perfect Choice Dental goes above and beyond to make sure your experience with us is enjoyable. We offer same-day appointments as part of our commitment to convenient care and a New Patient Special to keep quality dentistry within your budget. Our modern office is equipped with the comforts of home to provide a warm atmosphere for all of our patients, and our accommodating team will make you feel like a friend. "I was impressed with my first appointment with Jenny, one of the dental hygienists (or maybe a different title). She was very knowledgeable, did good work on my teeth and was pleasant, conversational and informative having good recommendations for good dental hygiene." "The office is clean quiet and relaxing. I didn’t have to wait for my appointment, I was sat on time. The staff is friendly and caring and answers all your questions"
This was my first time at Dr. Overmyer's practice. Him and his staff are exceptionally friendly, as they made me feel very comfortable from the moment I walked in. Thanks to Dr. Overmyer and his wonderful staff! You have definitely gained a life long patient! Thank you all!!! "I have been seeing Dr Overmyer since he took over this business. His office staff is always cheerful and courteous. I would gladly recommend Dr Overmyer to anyone moving into the area or not having a pleasant relationship with their current dentist." "Dr. Overmyer and his staff are the best. In this profession, precision and accuracy are of utmost importance. A treatment plan is always provided, so there are no surprises. This practice will keep your teeth in optimal condition provided you have excellent oral hygiene habits." "I had a rear molar with an inlay/overlay (not done by Dr Overmyer) break suddenly late one morning. His office gave me an appointment for that afternoon. BDr Overmeyer has been my family's dentist [for] over 10 year. I've always been pleased with his work! "Went in for a cleaning, and Michelle did a great job. Then, I had a filling replaced - with Dr. Brian and Diane making it a painless experience. My teeth are as good as ever." Although scheduling was tight due to last minute resource constraints at Perfect Choice Dental, I was able to get the appointment I needed the very next day. That's only one of the reasons I have stayed with Perfect Choice since it opened. "We always receive excellent cleanings and when needed, well thought-out treatment plans. Confident in the care provided. Descriptions of work being done is very helpful. Friendly staff." If you are missing teeth due to infection, decay, or an accident, we offer implants that will give you your smile back. Feeling nervous about your dental treatment? We offer sedation options for patients feeling particularly fearful or anxious. Call us today at (281) 516-8575 to discuss your needs with Dr. Nguyen and we will make sure your visit is calm and stress-free. Our preventive procedures will help keep your smile strong and your teeth bright for years to come. You deserve to be happy with your smile. We offer porcelain veneers that will cover minor imperfections and boost your confidence. Problematic wisdom teeth can harm your dental health, but our team knows how to get you out of pain. 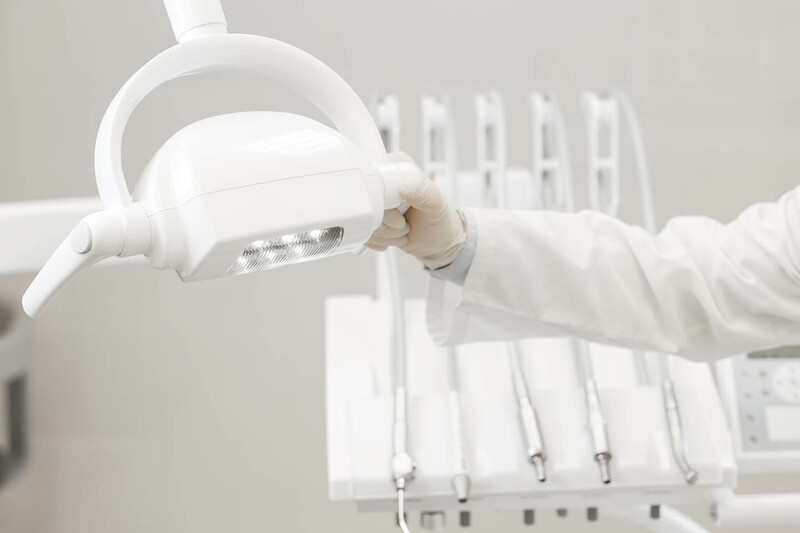 Our state-of-the-art dental equipment helps Dr. Babb perform quality procedures that are efficient and effective. With digital dentistry, uncomfortable x-rays and long waits are a thing of the past. If x-rays are necessary for your treatment, we’ll take digital scans of your mouth, and Dr. Babb will use the images to give you an accurate picture of your dental health, explain any issues, and come up with a personalized treatment plan to solve the problems. Call us today to schedule an appointment for expert care!